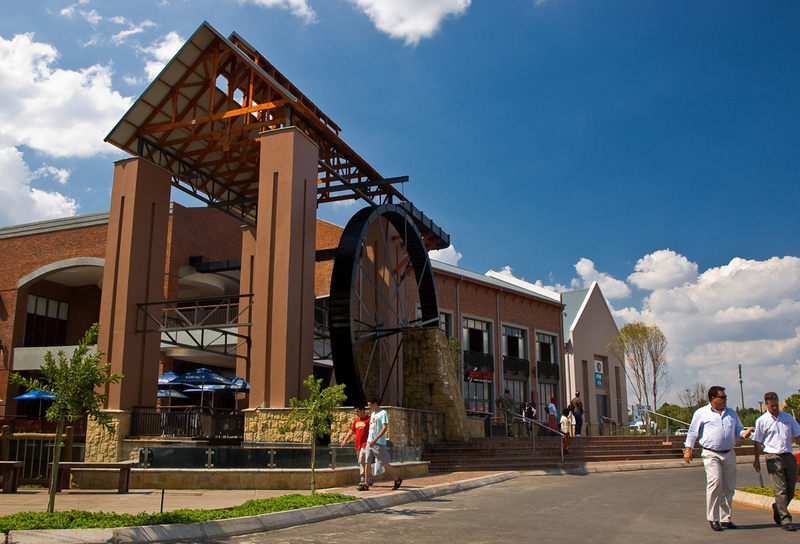 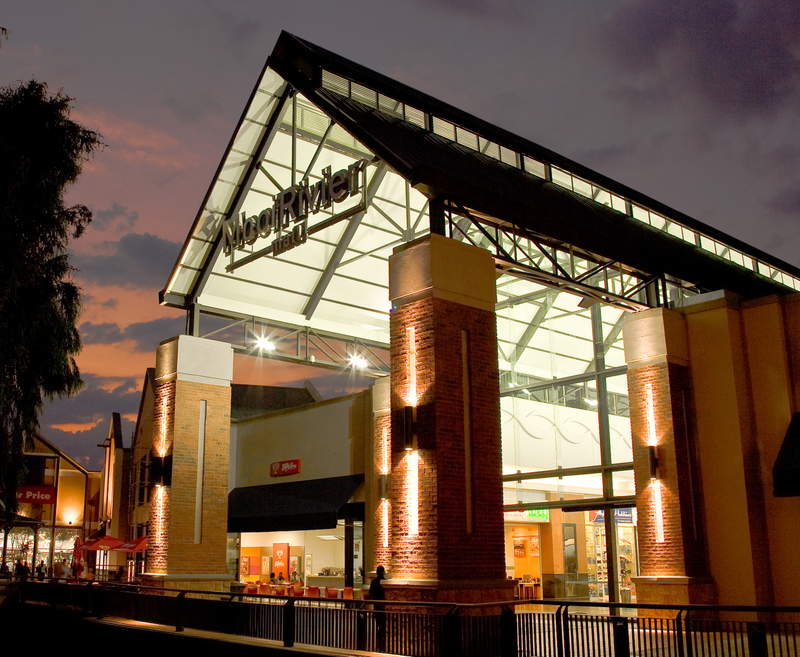 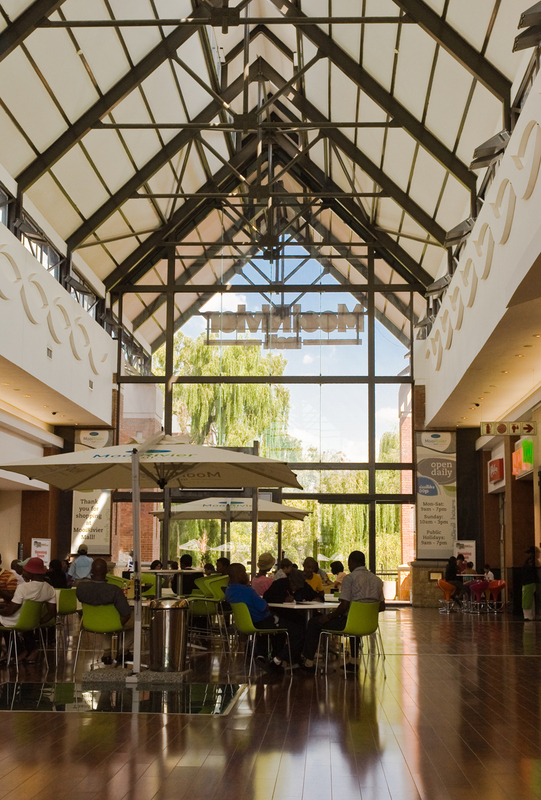 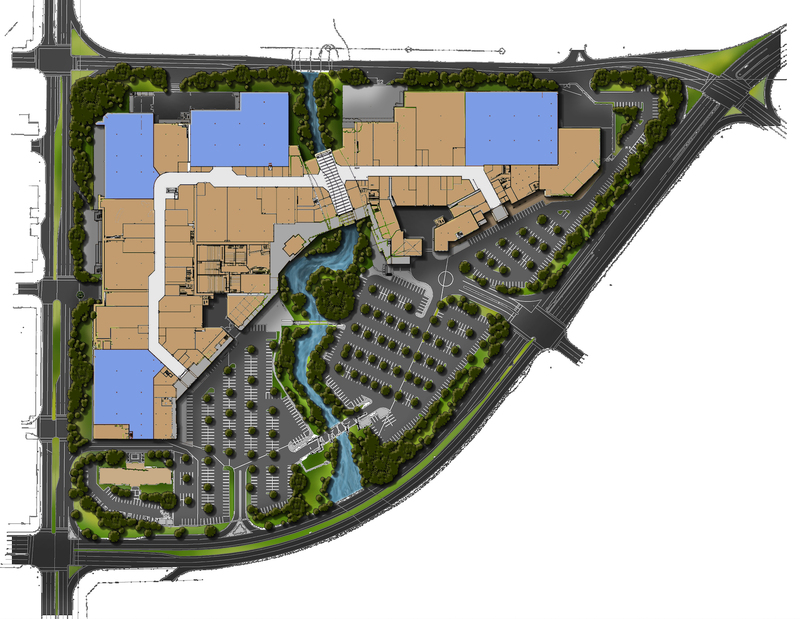 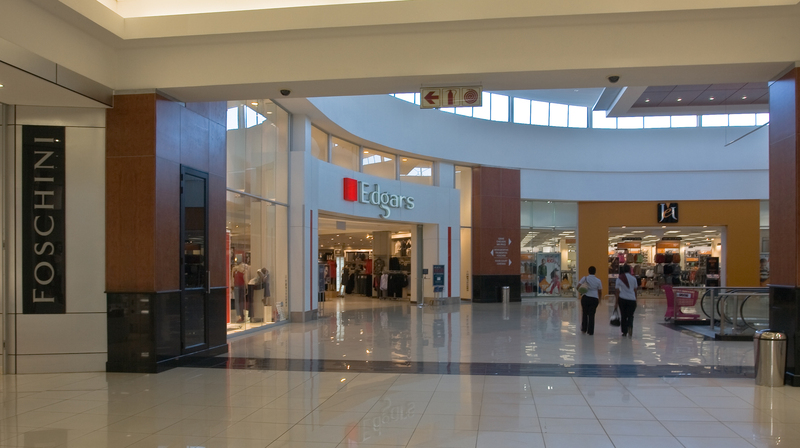 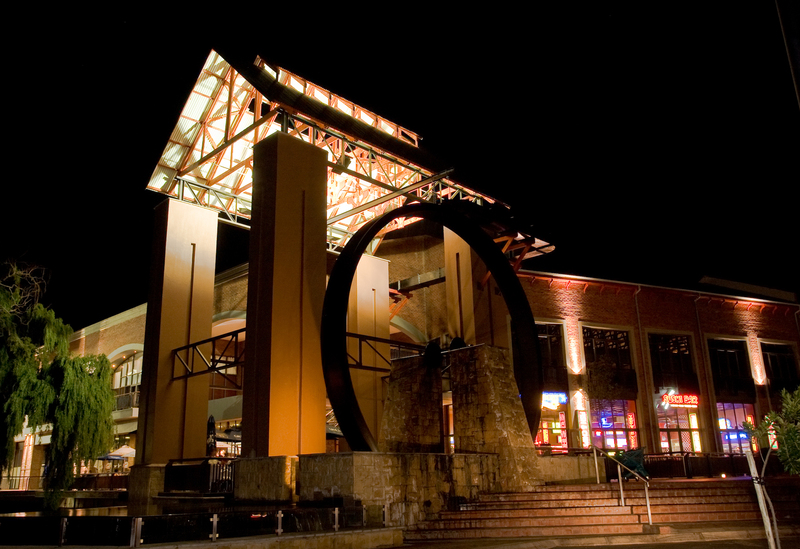 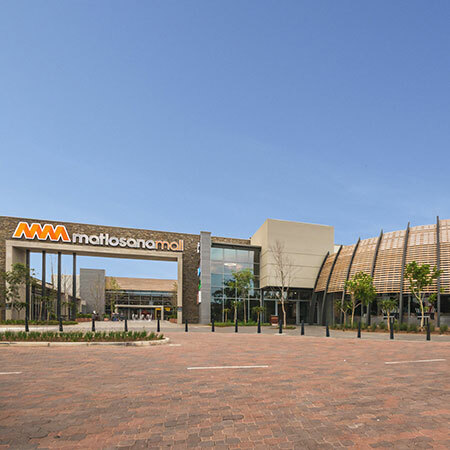 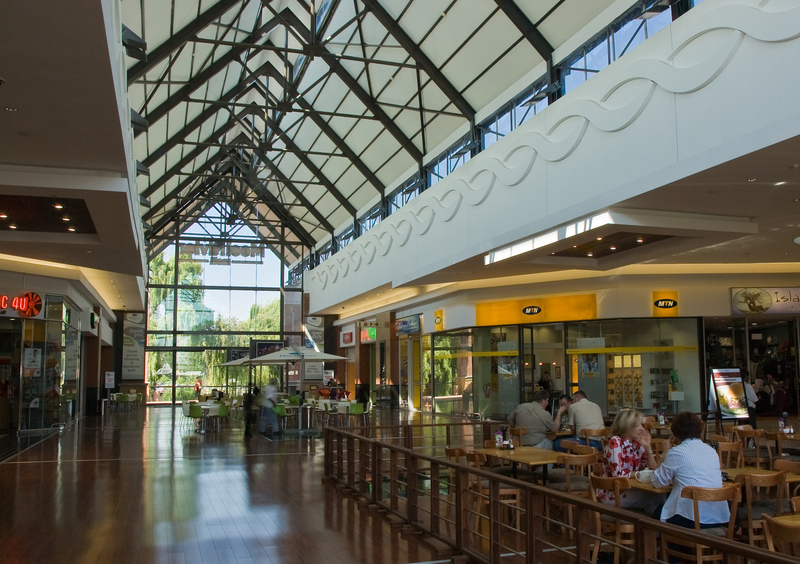 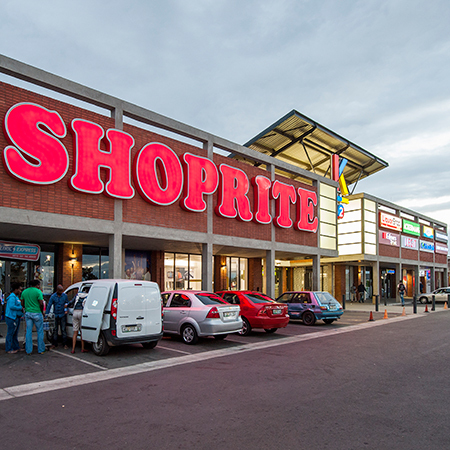 Mooirivier regional mall was built on the east and west verges of the Mooirivier and bridged over the river with a portion of the the mall. 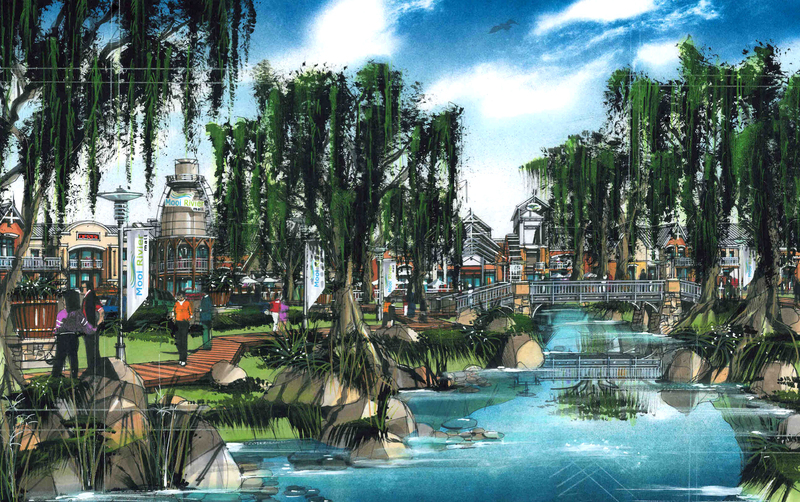 Particular care of the river environment was required during construction and extensive study of the hydrological implications in event of floods. 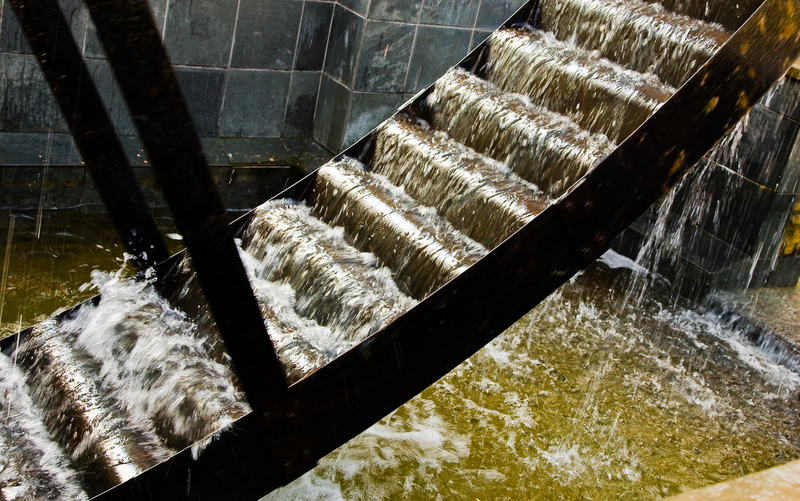 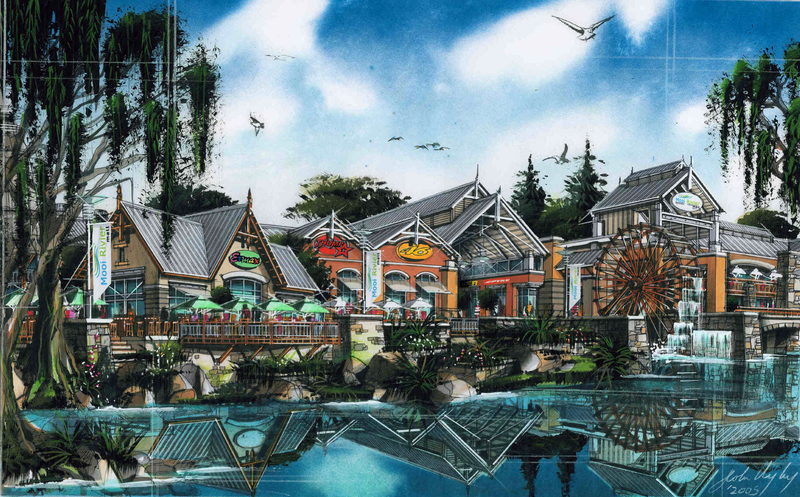 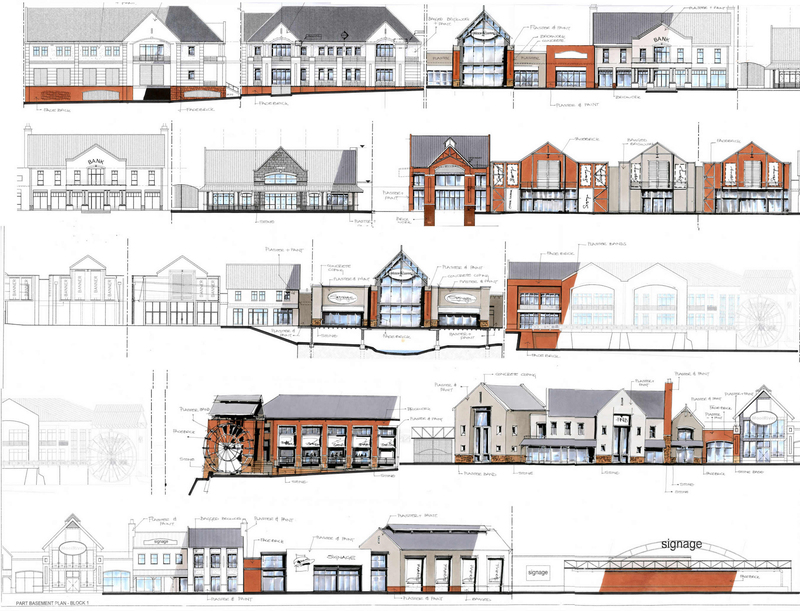 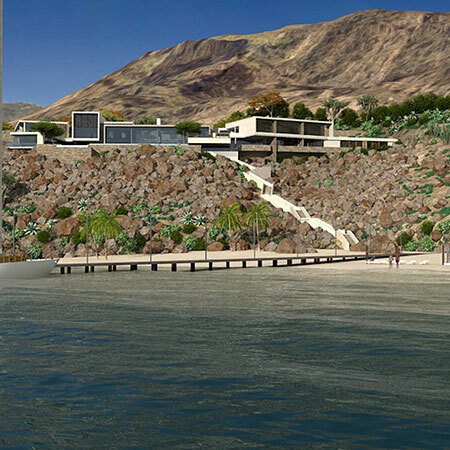 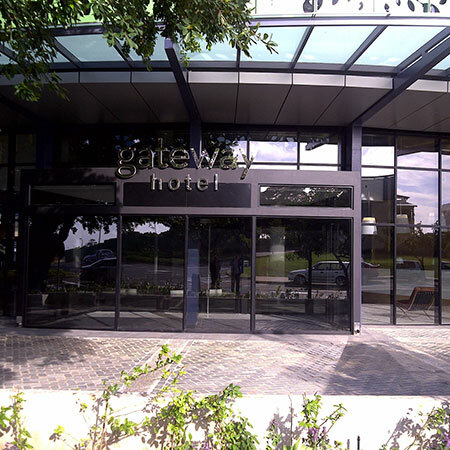 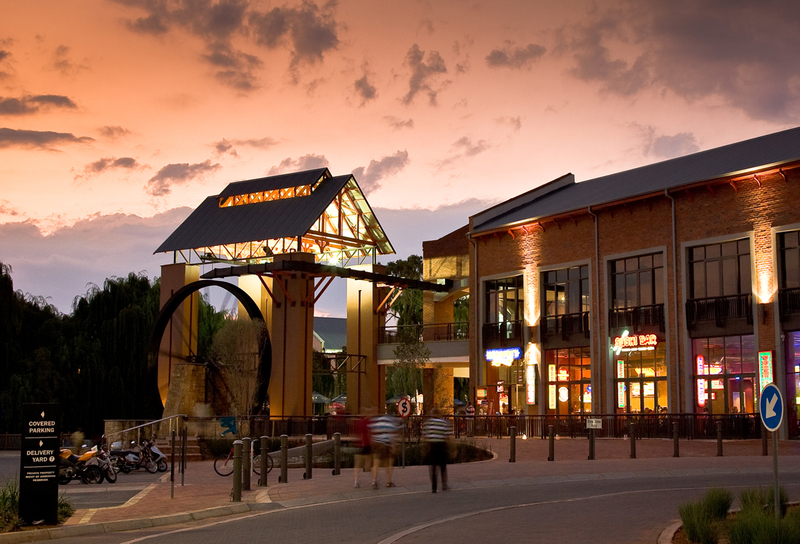 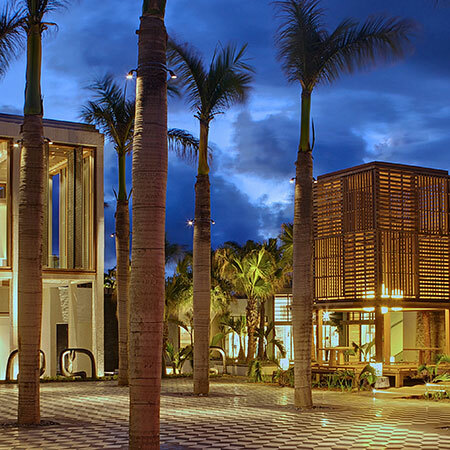 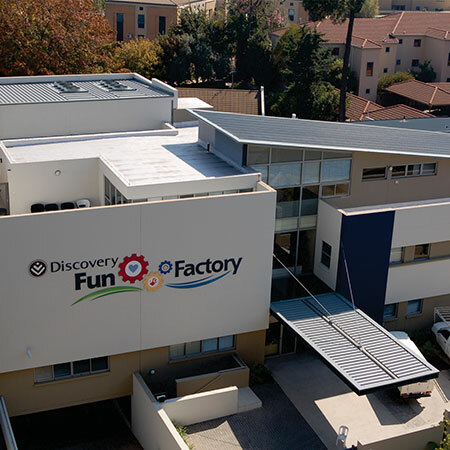 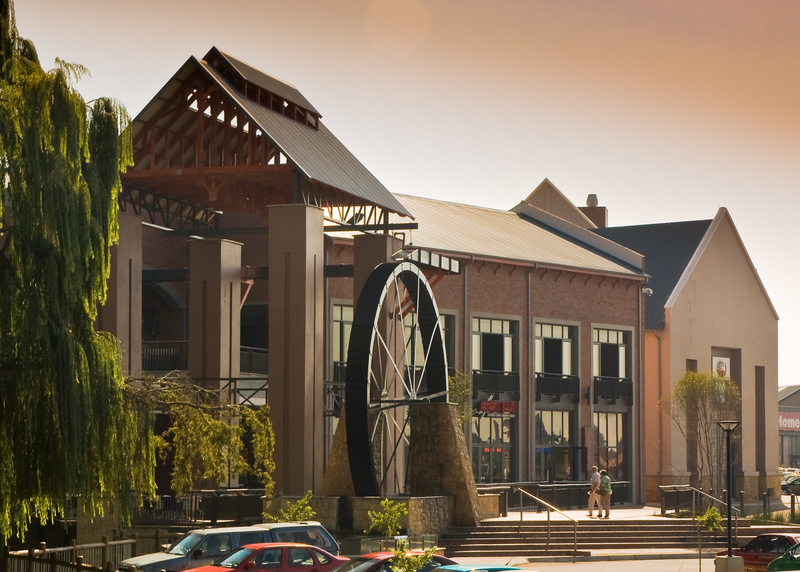 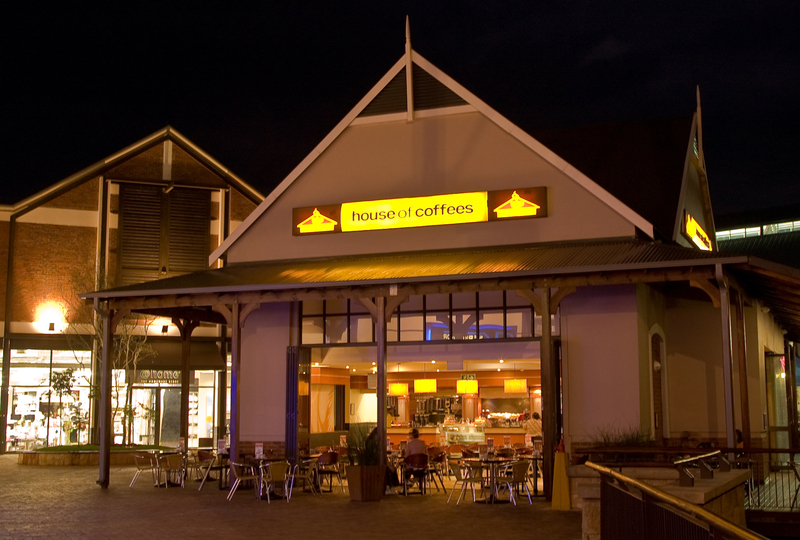 The architecture is reminiscent of a village with buildings of different period styles gravitating towards the river with an authentic water wheel, the largest in South Africa, on the river edge in juxtaposition to a turbine building and warehouse facade accommodating restaurants and offices. 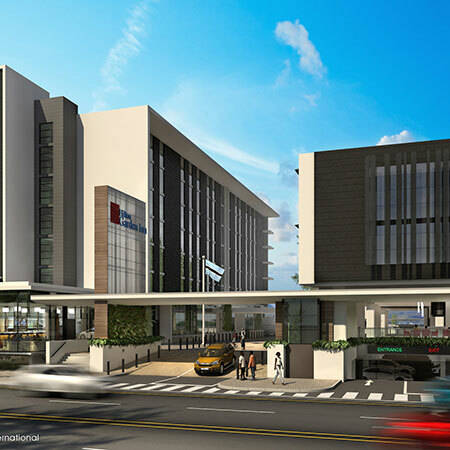 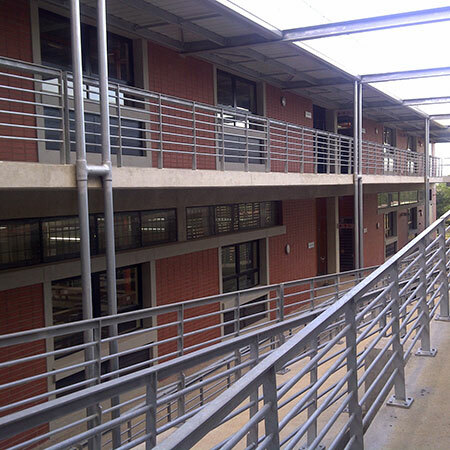 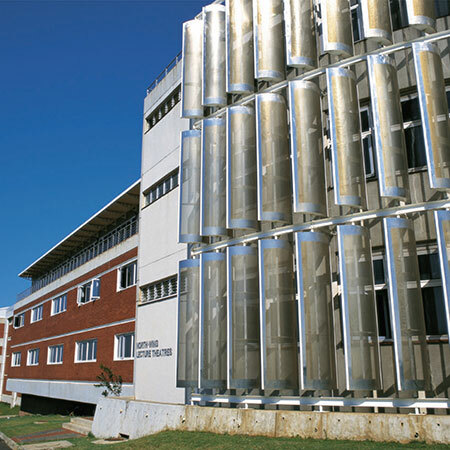 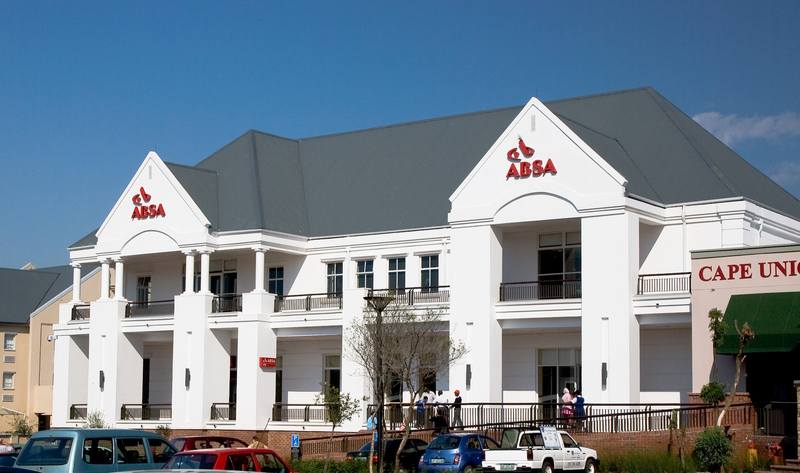 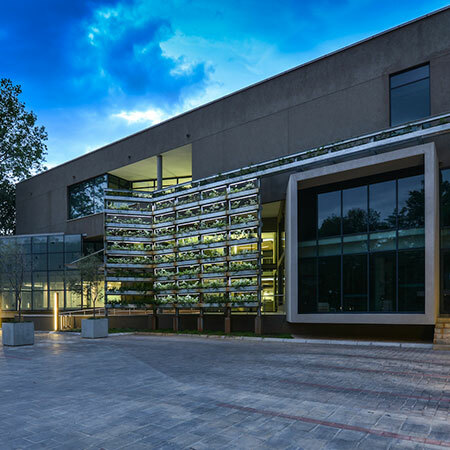 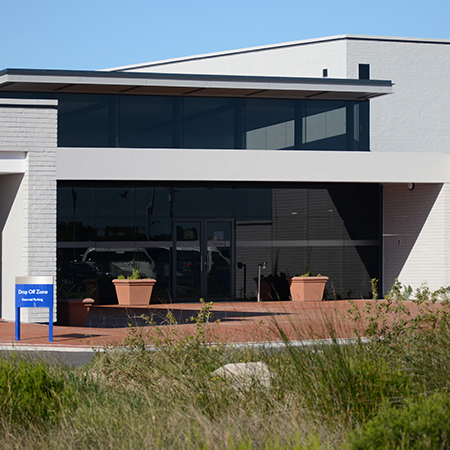 The centre was built at a cost of some R500 million over a period of 15 months.